Pushkar Camel Fair 2018 Date: November 15-23. Pushkar Camel Fair 2019 Date: November 4-12. 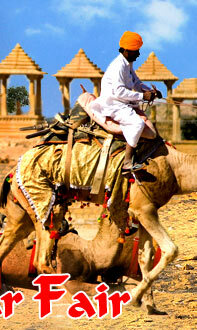 Copyright © Pushkar-camel-fair.com All Rights Reserved.